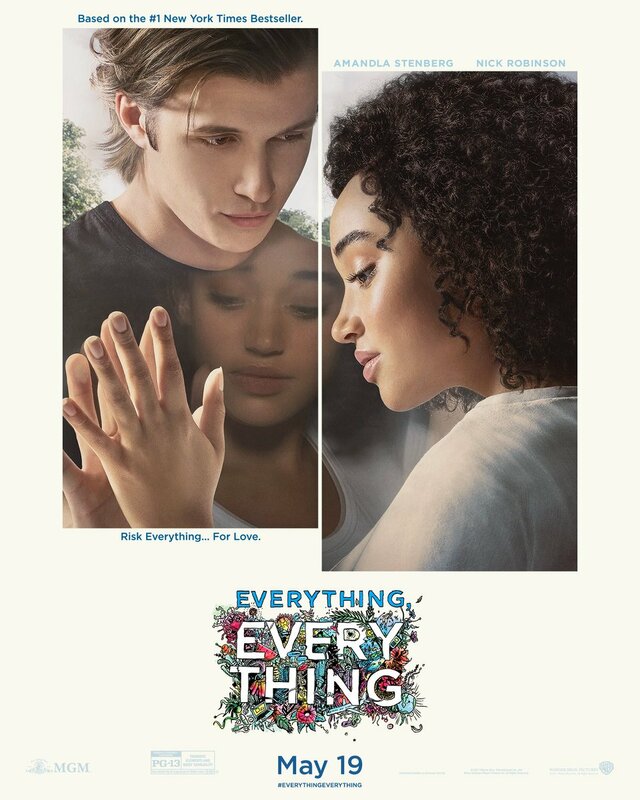 Everything, Everything is based on Nicola Yoon’s YA novel of the same name. The movie tie-in edition, featuring Amandla in a variation on the poster, which you can check out here. The movie hits theaters May 19.